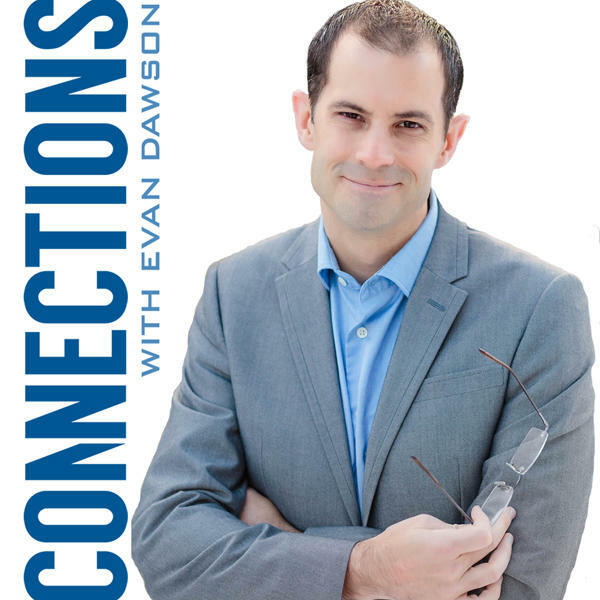 Connections: Is there a brewing crisis in early intervention services in Monroe County? Is there a brewing crisis in early intervention services in Monroe County? Is there a brewing crisis in early intervention childhood services in Western New York?